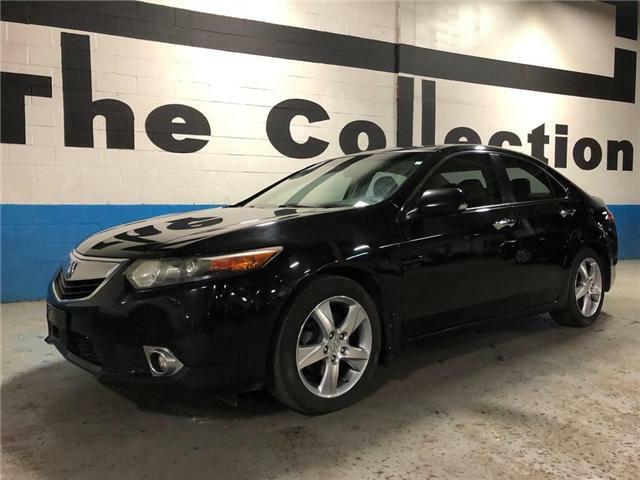 This Acura TSX has just arrived on trade and is ready to go. This Acura is being sold strictly as-is and uncertiied. A verified "Carfax" vehicle search is included. 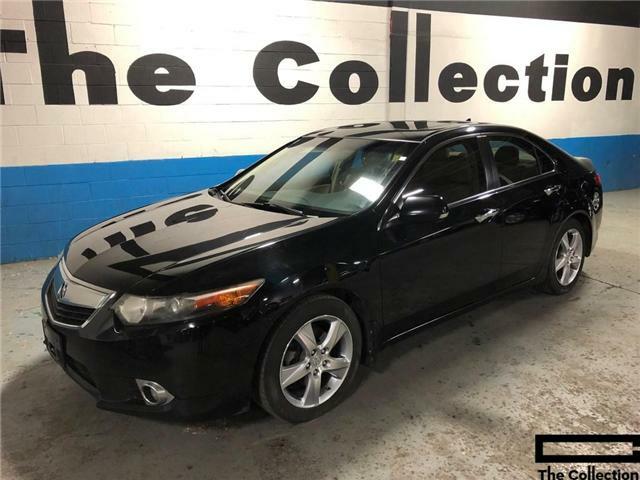 Hurry in this super trade-in won't be around for long. This stunning local Ontario C250 4-MATIC has just arrived and is ready to go. A verified Carfax Canada vehicle search is included. Showroom condition both inside and out this Mercedes simply sparkles. Hurry in before it's gone. This local Ontario E350 Convertible has just arrived with a clean vehicle history. A verified "Carfax Canada" vehicle search is included. Rare find in fantastic condition both inside and out this Mercedes really sparkles. Hurry in before it's gone.